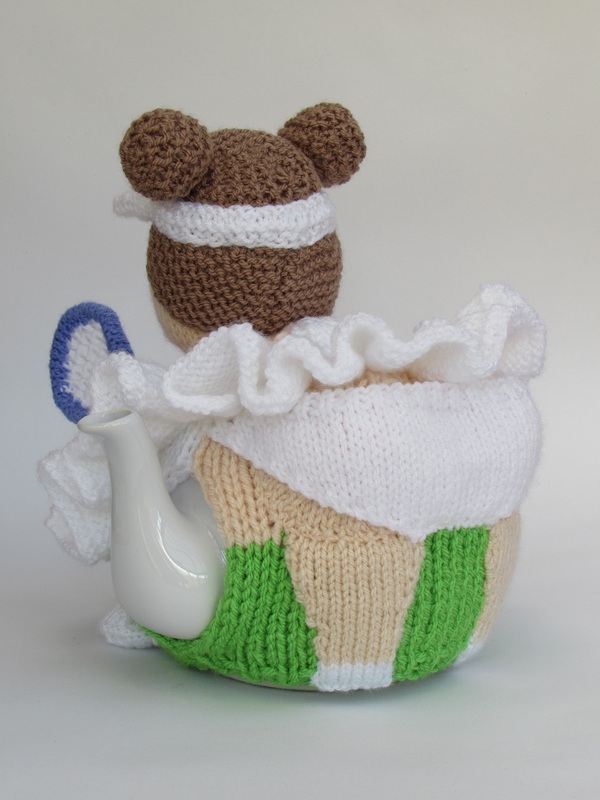 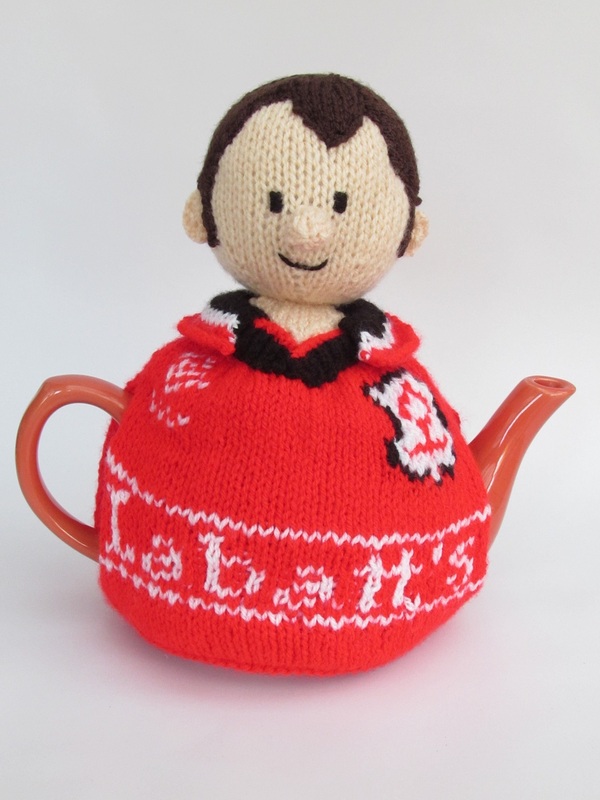 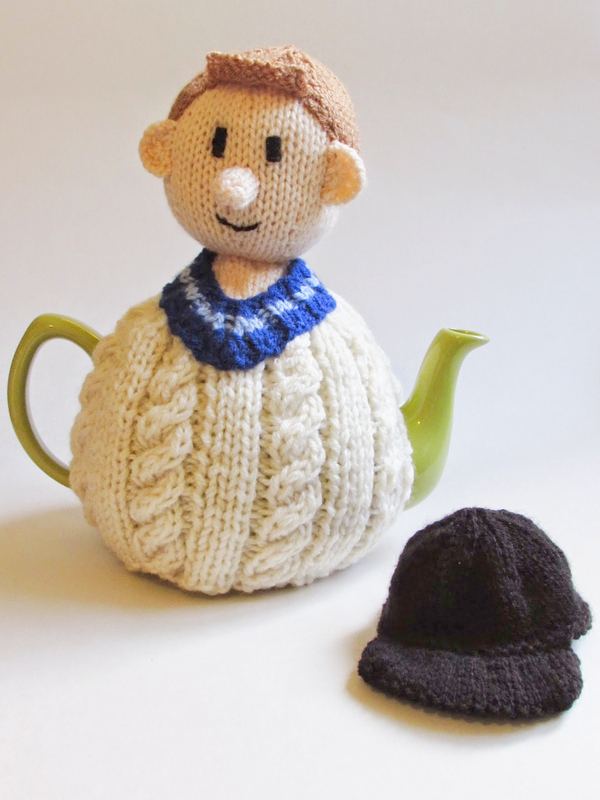 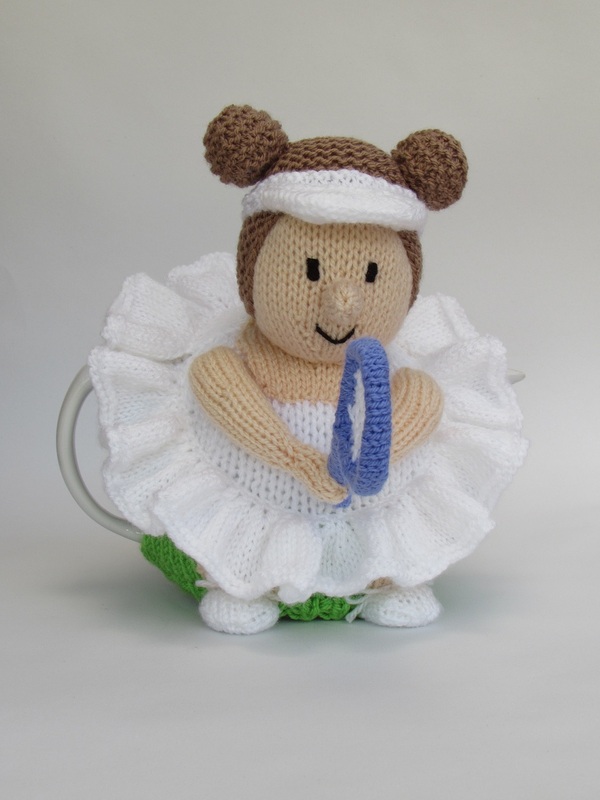 With Wimbledon just around the corner, I wanted to design a tennis style tea cosy and a tennis player was the obvious choice. 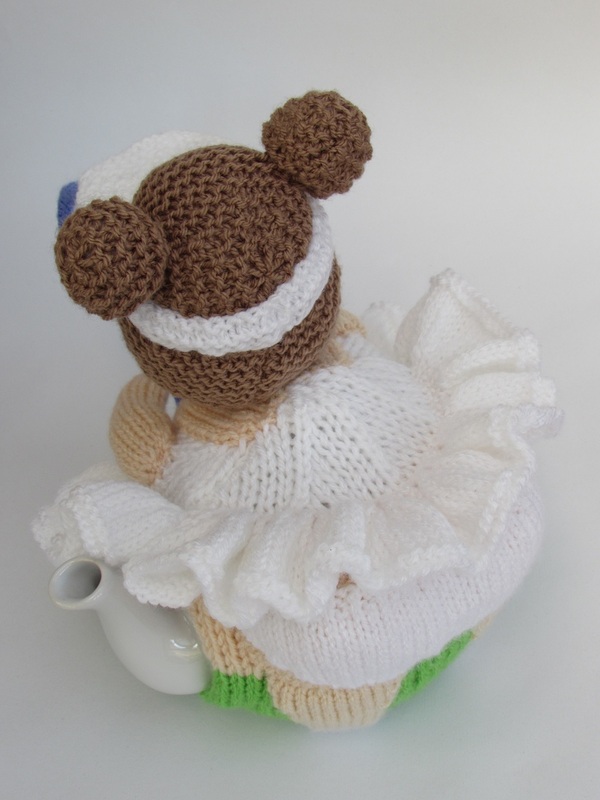 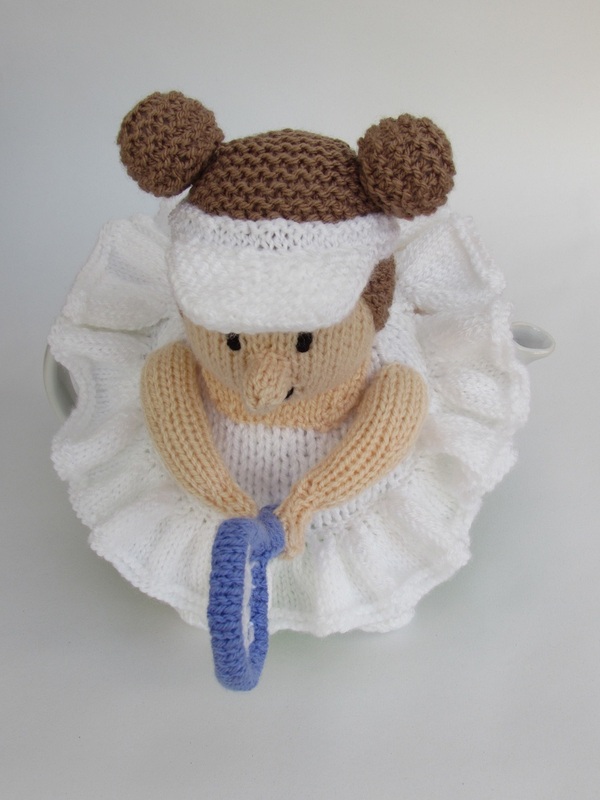 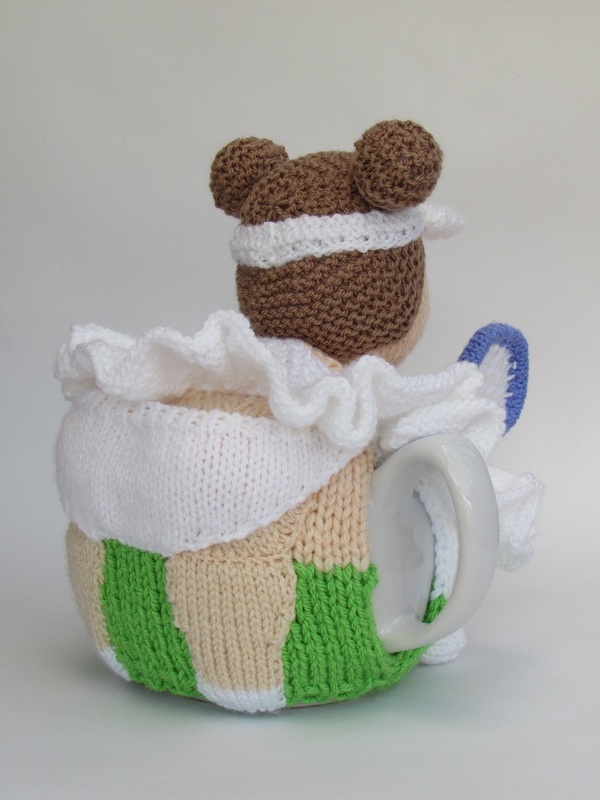 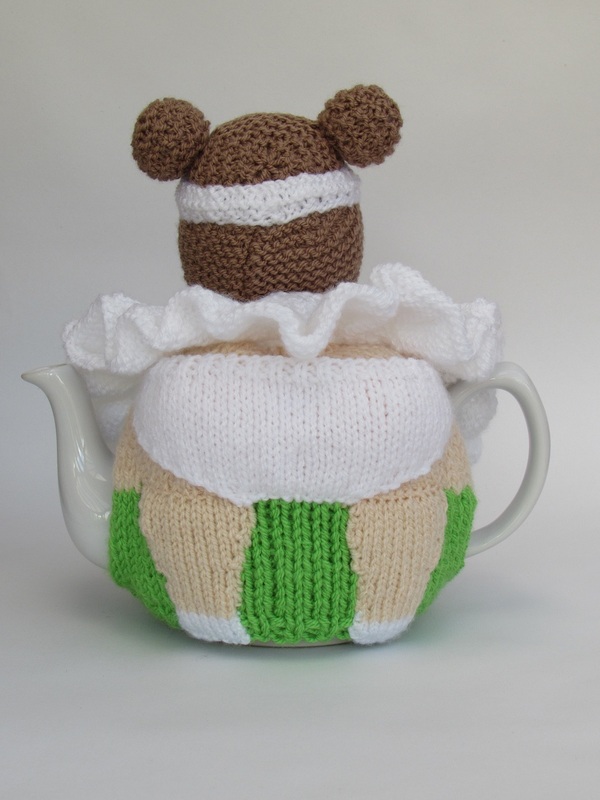 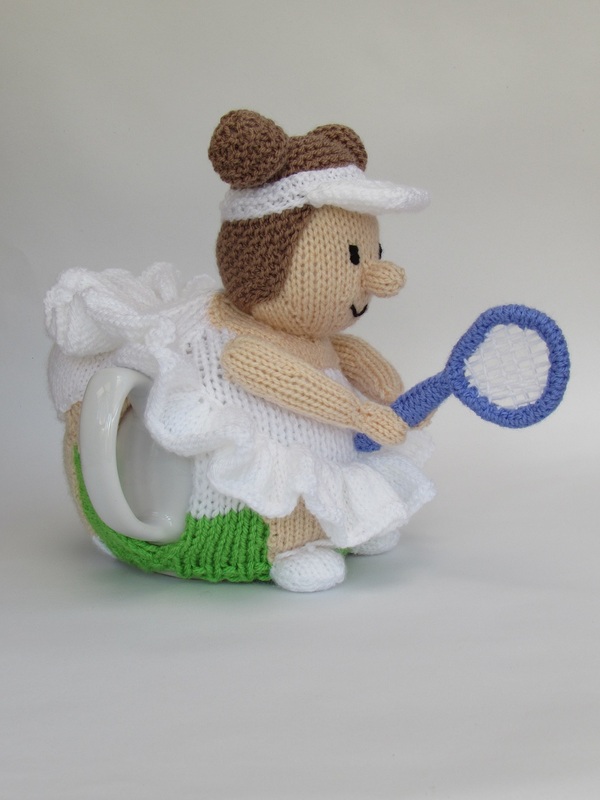 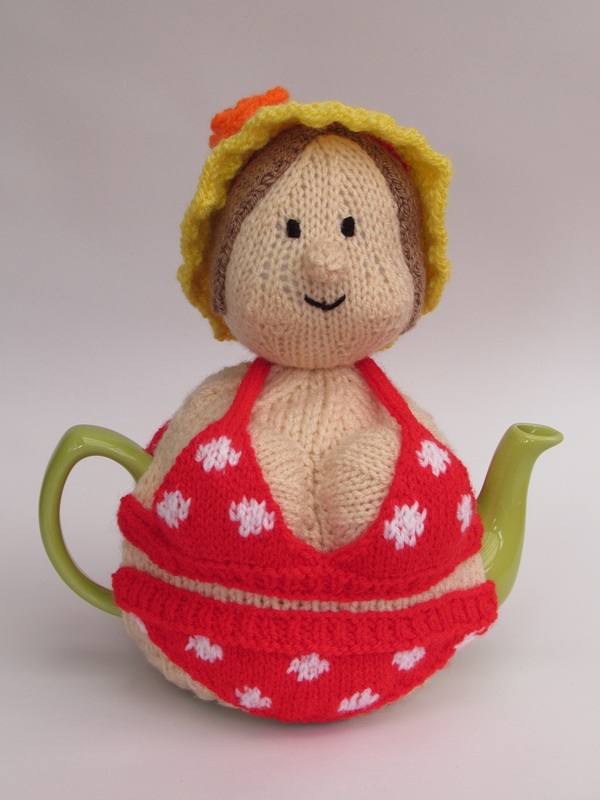 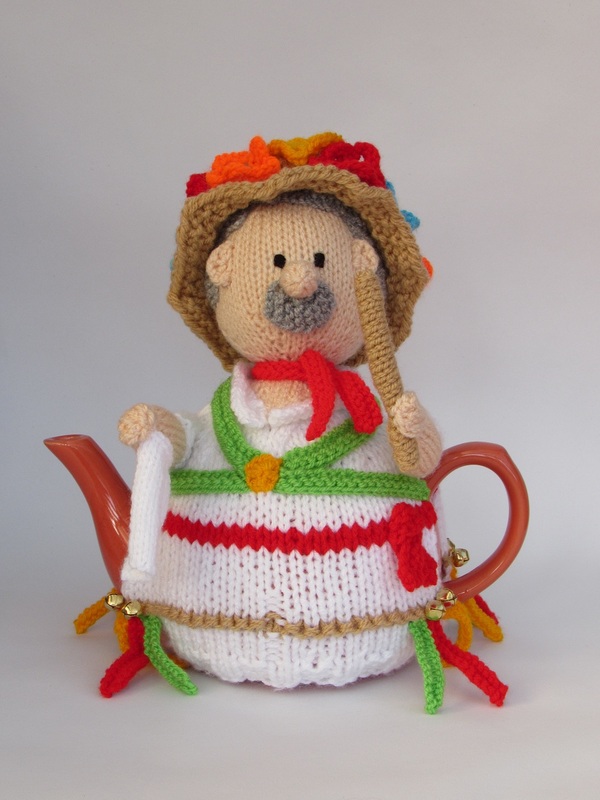 The tennis player tea cosy is in a stance ready to return a serve, she's slightly bending over and she has two hands on her racket. 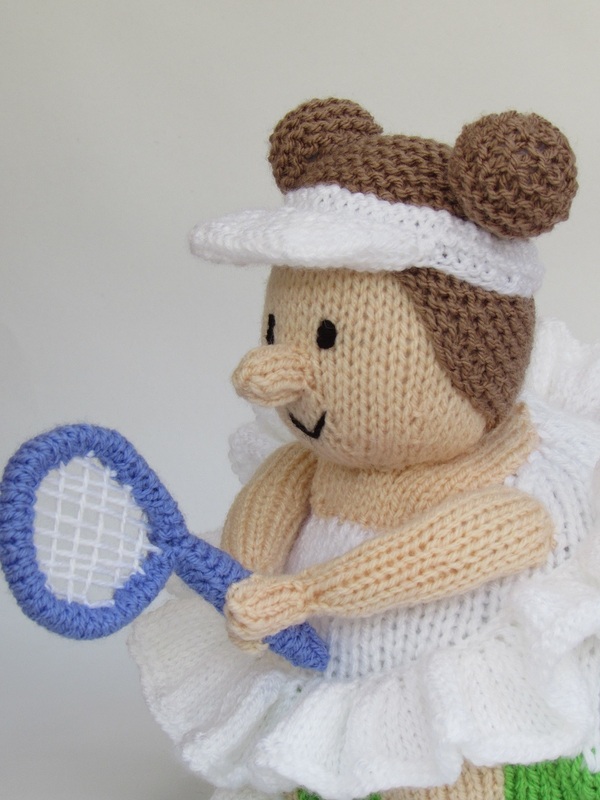 She's wearing a sun visor to shield her eyes and she's wearing a traditional white tennis dress. 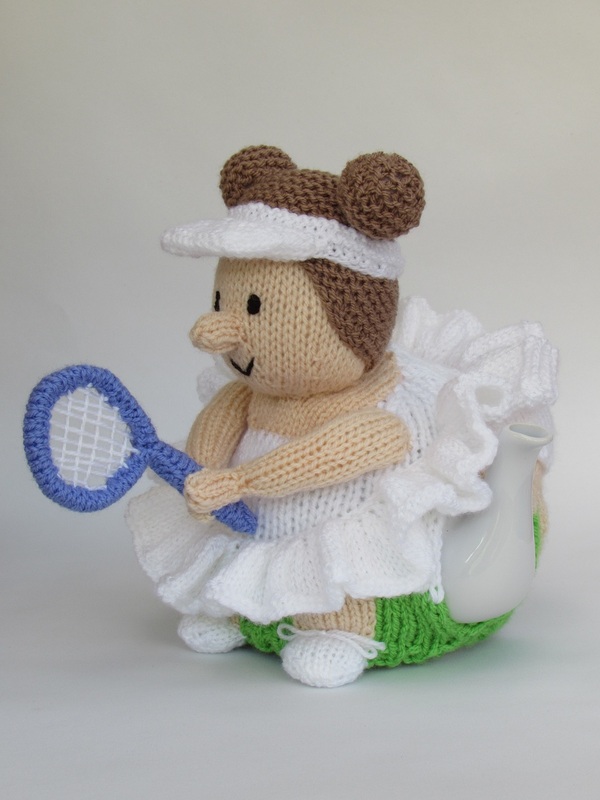 She is a bit cheeky and inspired by the famous tennis photo; as she bends over her skirt reveals her pants at the back. 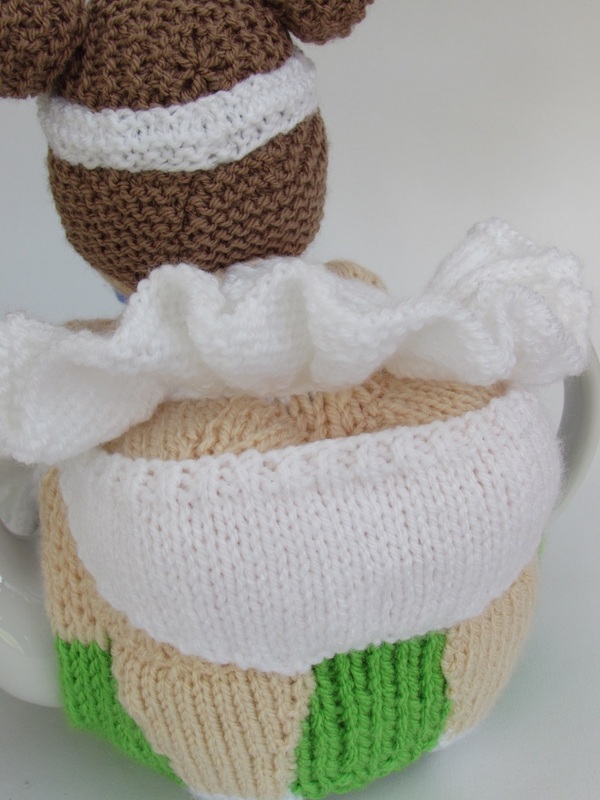 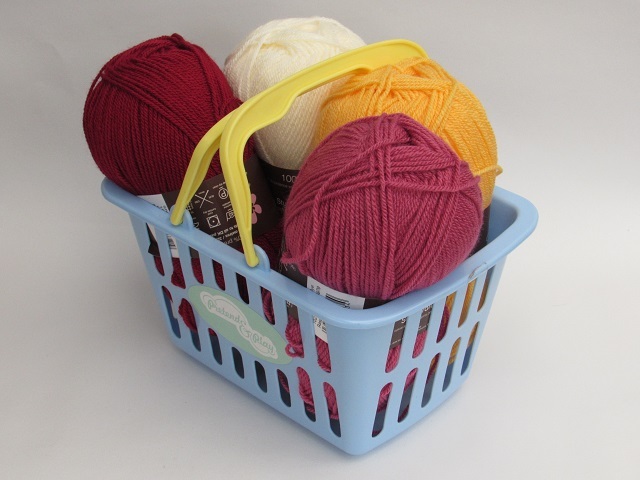 Weather you love to attend the Wimbledon tennis championships, or if you are an avid tennis player yourself or just an armchair tennis fan; this tea cosy is charming and great fun.